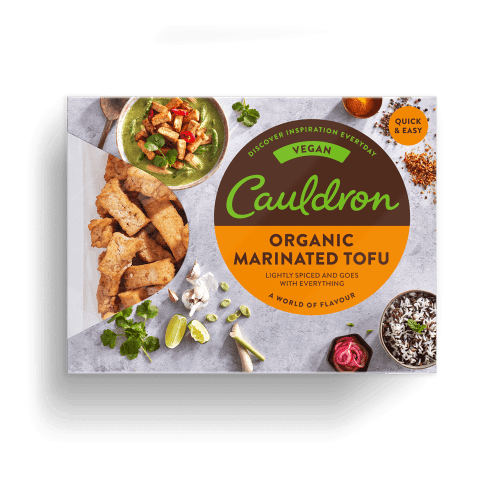 Marinated with a hint of garlic and ginger, our Organic Marinated Tofu pieces are packed with flavour and offer a super convenient dinnertime solution. 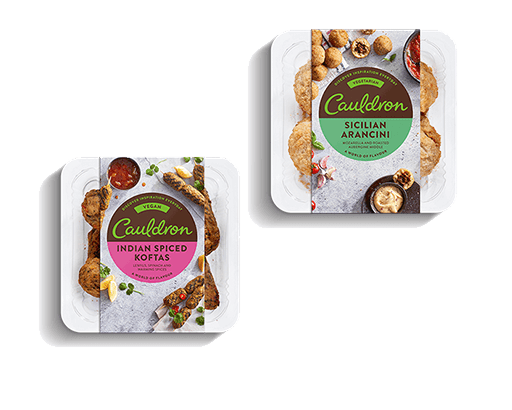 Eat straight from the packet or throw into a stir-fry and warm through – either way, they make for a seriously tasty treat! 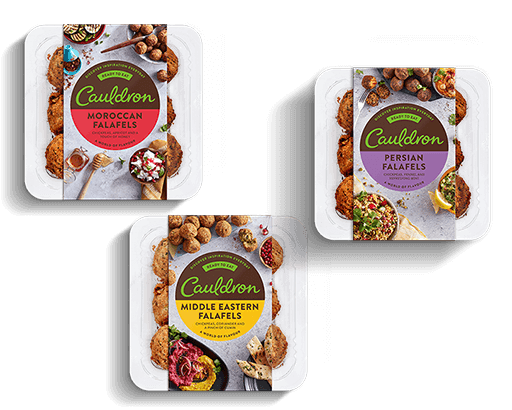 Especially well suited to Asian-style dishes, you can also try sprinkling over salads, pairing with pasta or serving in a hearty buddha bowl. 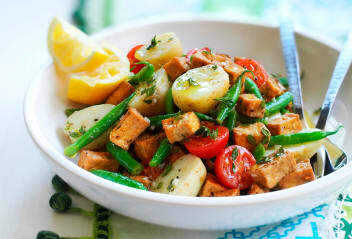 The organic soya beans in our Tofu Range are certified as being economically responsible and environmentally sustainable. They are specially selected from farms in China (and at times of low yield Italy) and the harvest is audited from field to factory by the EcoSocial Fairtrade IBD organisation. 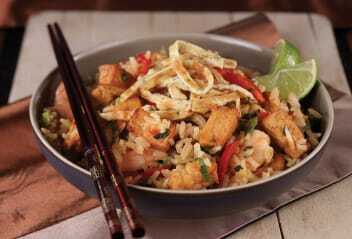 Therefore, you can rest assured that the soya in Cauldron Tofu supports zero deforestation practices and is GMO free. Ready to eat from the pack or enjoyed hot. Preheat 1 tbsp of oil and fry over a medium heat for 5 minutes, turning frequently. Keep refrigerated and eat by the date shown on the front of pack. Not suitable for home freezing. Once opened must be eaten within 24 hours. 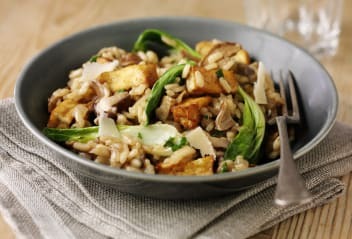 Sign up to get tasty recipes sent straight to your inbox. You'll also get access to our library of downloadable cookbooks absolutely free! 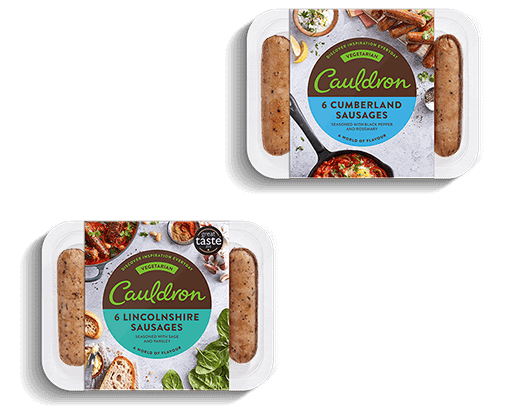 Company Reg: 1752242 (GB) VAT Reg: GB813 0444 69 Copyright © Marlow Foods Ltd 2018. All Rights Reserved. 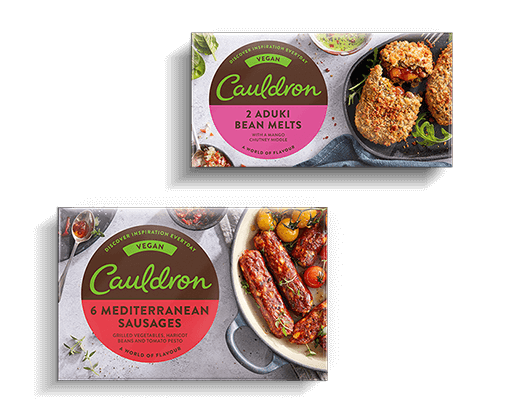 Cauldron® and the Cauldron™ logo are trademarks belonging to Marlow Foods Limited.